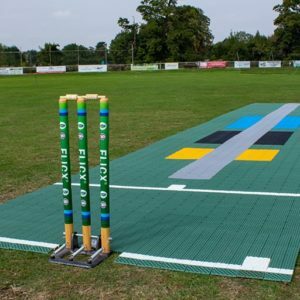 Whether you are an existing Flicx customer or if your school or club is considering purchasing a 2G Flicx product, this new guide will help you understand how best to use your portable wicket to achieve the best possible results and ease of use from the wicket. 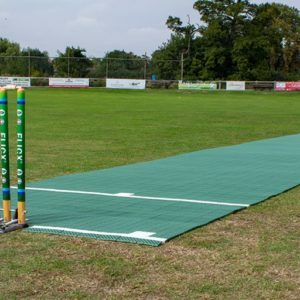 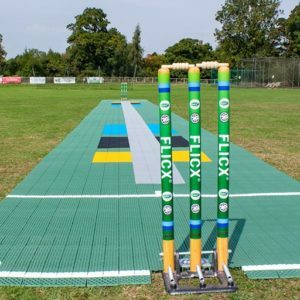 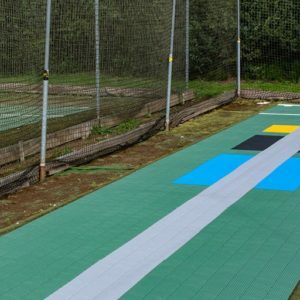 The 2G Flicx Pitch is the world’s most portable, versatile cricket wicket which performs really well on a host of under surfaces enabling you to take cricket to new locations and maximise your ground utilisation. 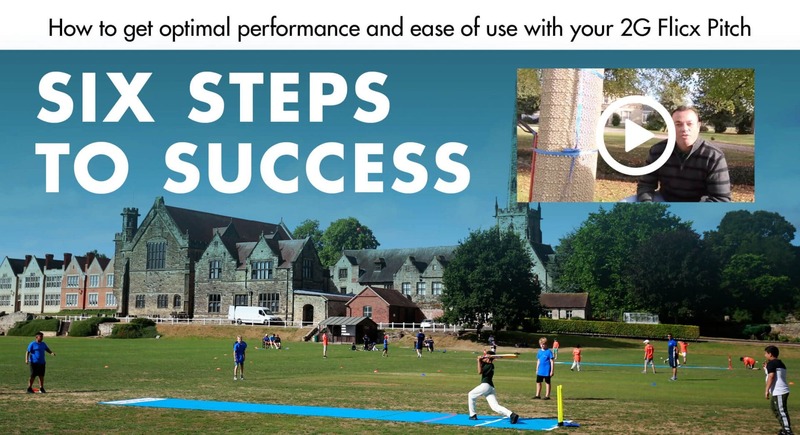 In order to always get optimal pace and bounce from your 2G Flicx Pitch, “Six Steps to Success” should be followed by all users. 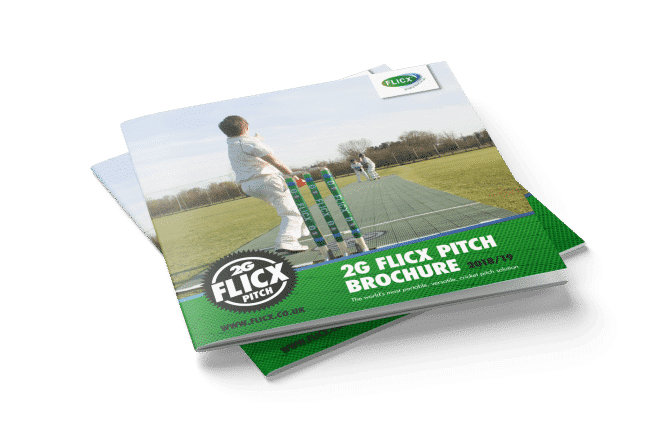 Watch the video below and/or DOWNLOAD our Six Steps to Success PDF guide to ensure it’s as quick and easy as possible to move, install, use and store your 2G Flicx Pitch and you get great performance from it season after season.